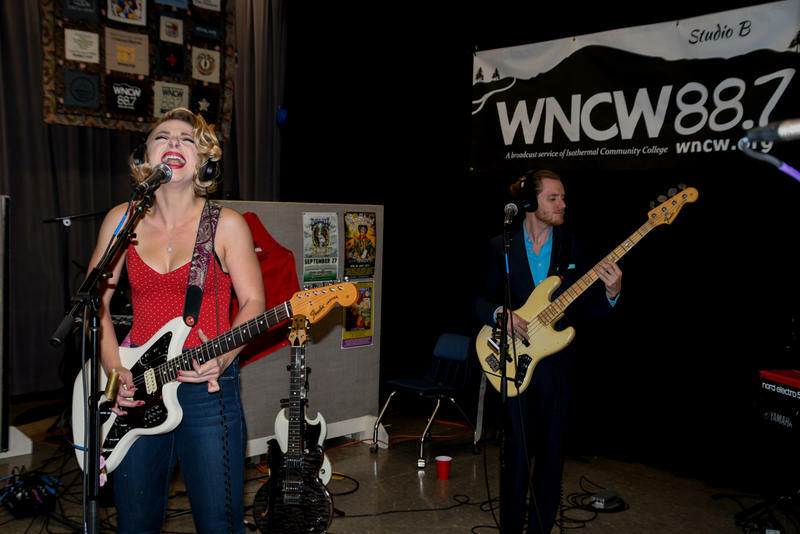 This Sunday, mark your calendar to stay home, stay out of the storm and listen to amazing music from Samantha Fish and Cicada Rhythm on WNCW. If you like blues and great harmonies... this session is for you! 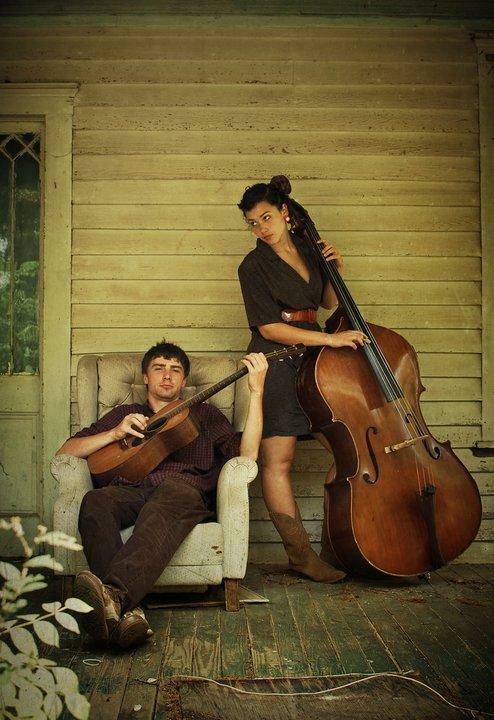 Members from both groups are professionally trained musicians. We are thrilled to bring these amazing sessions to you. 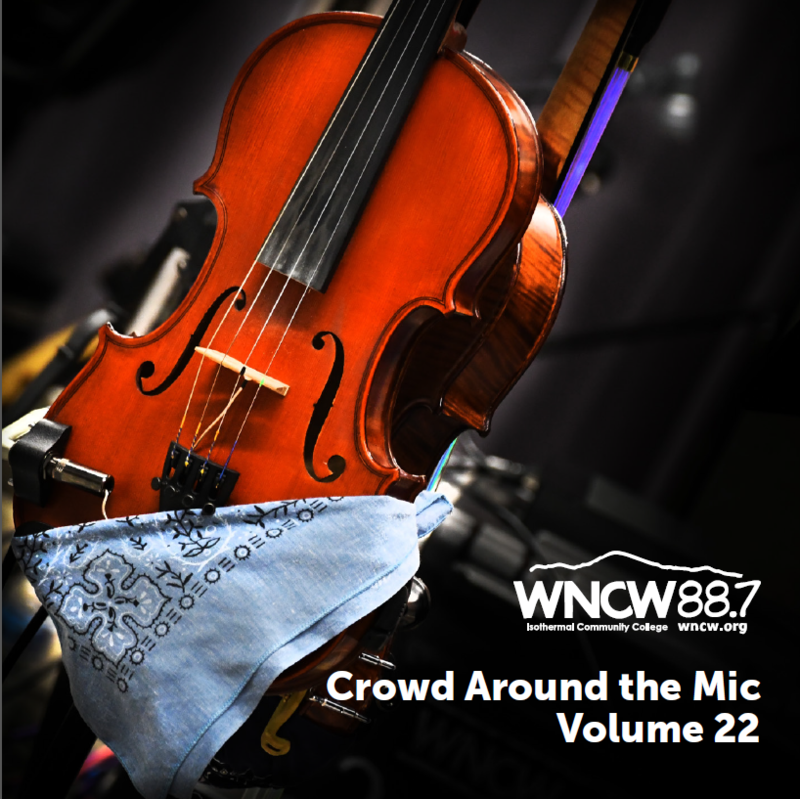 Listen to WNCW. Stay home. Save gas. Eat hurricane snacks. Look out for your neighbors. Join Host Kim Clark every Sunday at 7pm for Studio B Rewind, brought to you by Sierra Nevada.